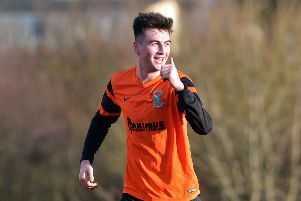 Portadown have completed the signing of Aaron Duke from Mid Ulster Intermediate B side Rectory Rangers. 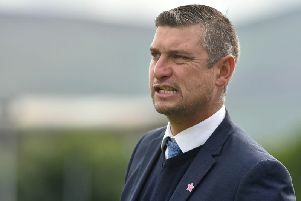 Portadown Manager Matthew Tipton praised his young guns after they set up a huge BetMcClean Cup Quarter-final clash at home to Linfield with a penalty shoot-out victory over Premiership side Newry City on Tuesday night. 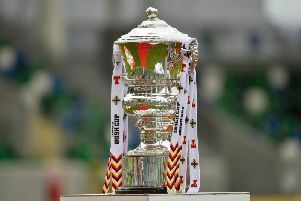 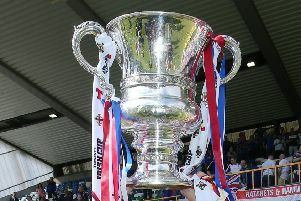 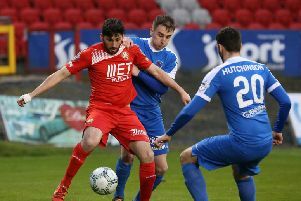 It took penalties to separate them, but it was Championship side Portadown who saw off Premiership Newry City AFC at The Showgrounds to set up a mouth-watering clash with David Healy’s Linfield in the quarter-final of the BetMcClean League Cup on Tuesday night. 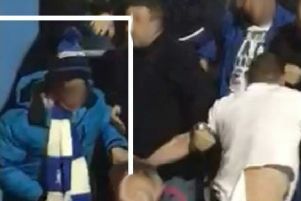 Police have threatened to unmask suspects snapped during clashes between fans at a Portadown FC and Newry City soccer match in April. 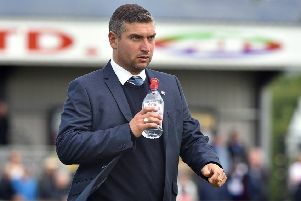 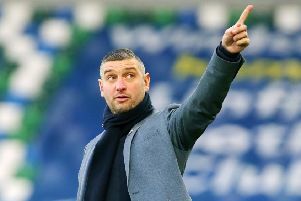 Warrenpoint Town have confirmed they have parted company with manager Matthew Tipton. 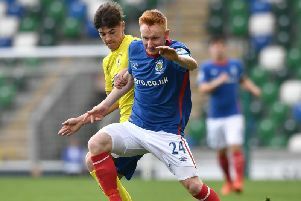 Darren Henderson: I’m proud of reaching 100 Irish League goals, but I don’t want to stop there! 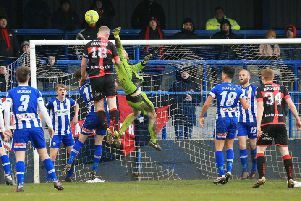 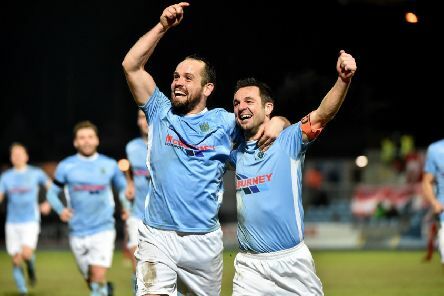 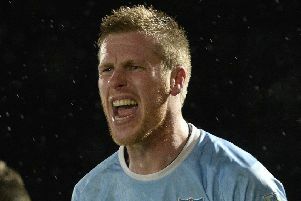 Top-flight experience across an Irish League career with clubs such as Coleraine, Glentoran, Dungannon Swifts and Ballymena United has left Darren Henderson in the ton-up strikers’ club with over 100 goals. 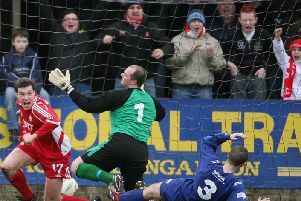 Fra Brennan helped Portadown record the club’s biggest win of the Bluefin Sport Championship campaign with a 6-0 success over struggling Lurgan Celtic on Saturday. 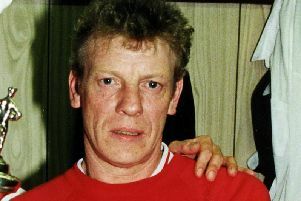 George (Geordie) Richardson’s devotion to Portadown Football Club ran far deeper than simply singularly defined by his 30 years of service as team attendant. 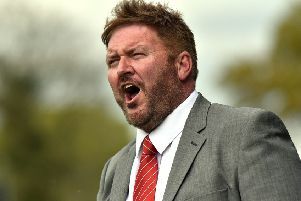 Portadown manager Niall Currie has confirmed the decision to bring John Bailie into the club coaching team as an effort to “freshen up” a squad struggling from three successive defeats. 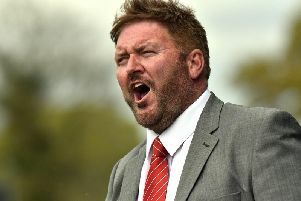 The first whistle of the Championship season tomorrow (Saturday) signals the start of a season-long spotlight on manager Niall Currie that he accepts must end in promotion. 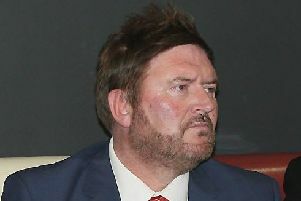 Portadown Football Club has fended off a winding up petition at the High Court in Belfast.